Due to the success of Bitcoin, 2017 can be regarded as the year cryptocurrencies were accepted by the mainstream. 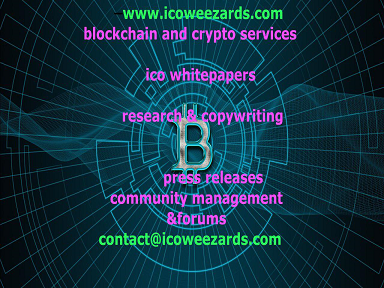 Initially, cryptocurrencies were the privy of the technology enthusiasts who understood the technology behind it. However, cryptocurrencies are officially here to stay. Many investors are now opening their eyes to the possibilities that cryptocurrency investment. Unfortunately, investment in cryptocurrencies is somewhat restricted to trading and speculation. This is easy for the seasoned investors who can read the market. However, it locks out the vast majority of investors who do not have the skills or the time to read the markets. The future is the adoption of tokenized investment funds, TIFs where investors can let experienced professionals invest the money on their behalf. The HADE token is a collaboration between Boon Tech and the HADE Platform. 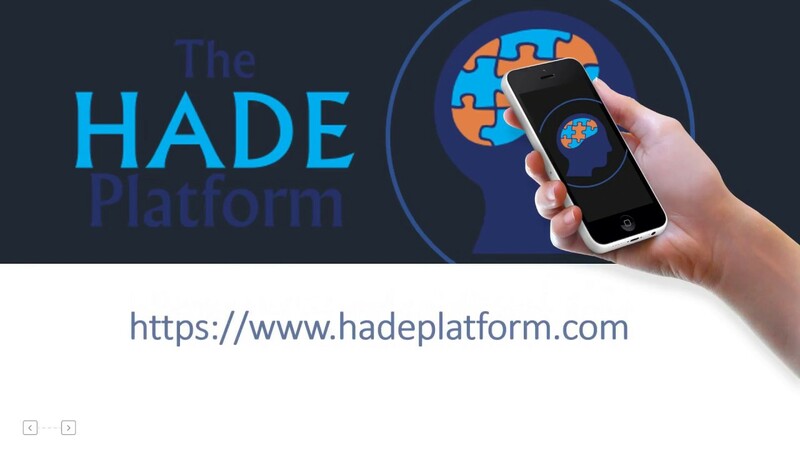 The HADE platform is an artificial intelligence platform SaaS platform for financial services and investment. The collaboration led to the development of the HADE token. The HADE token is an ERC 20 token that is a tokenized representation of the TIF run by the HADE Platform. This combines the security and confidentiality of blockchain technology with the financial services of a tokenized investment fund. The HADE token will be used to license the technology that will facilitate the hosting and creation of the TIFs by investment managers. The technology will be sold on the HADE platform, and the only way to acquire it is using the HADE token. There will be additional TIFs made from other ERC20 tokens that will be sold on the Hade platform. 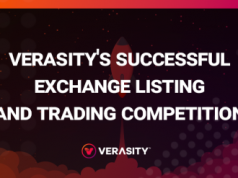 Both types of TIFs will be available on other exchanges. The TIF technology will disrupt cryptocurrency investing by providing assets that are less risky and more diverse. The TIF technology is so effective that it disrupted the FX market and we believe that it will do the same to the cryptocurrency industry. You can become part of the TIF revolution by investing in the HADE token ICO. Unlike most ICOs, the HADE ICO is backed by the HADE Platform with experience and millions in assets. The early investors will enjoy handsome discounts. Currently, the discount rate is 20 percent. Since it is an early bird approach, the discount rate will keep decreasing. 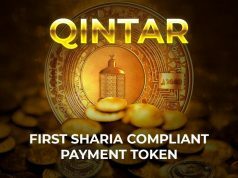 The ICO is already ongoing, and it will end on January 26th. The target amount is $30 million with the HADE token price going at 1ETH =5800 HADE tokens. 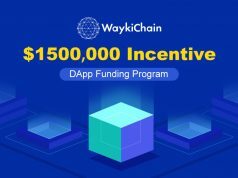 Investment in the ICO is easy. 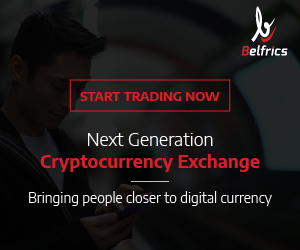 All you need is to send ETH to the account listed on the official website. Ensure when you send the ETH tokens you send from an e-wallet that supports ERC20 tokens. Once the token sale is over, the HADE tokens will be sent to the same e-wallet.